Home » Posts Tagged "dentist reviews"
Picture this: You just had the most amazing dental visit at Soams Dental Care! The service was excellent, the staff was friendly, the dentist was incredibly talented, and the list goes on and on. 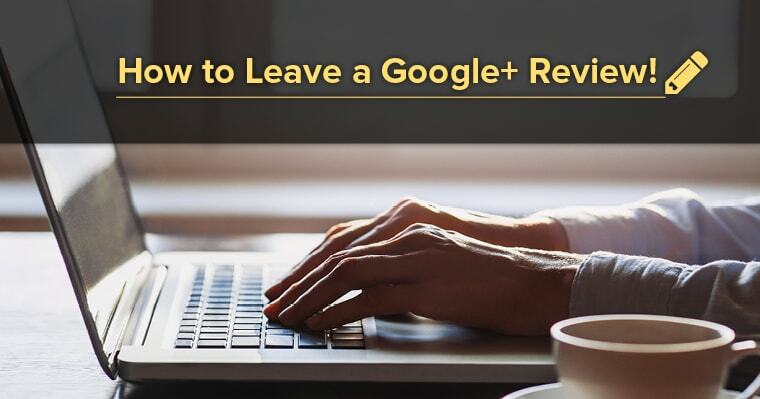 You’re definitely feeling the love, and while you highly recommend your dentist to others in conversation, have you ever considered leaving our dentist a Google+ review? Be informative and insightful: Don’t be afraid to be specific and relevant; describe what other visitors are likely to experience. Highlight what makes our dentist or office so unique. From Invisalign to fillings to five-star service, reviews should exhibit the unique expertise the practice offers.